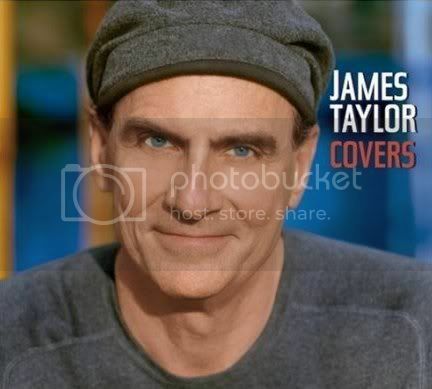 On "Covers" we hear the storytelling soul of James Taylor re-emerge as he covers an exceptional collection of songs from notable recording artists from the Fifties, Sixties and Seventies. Taylor does everything right here - continuing the success of last year's One Man Band project. While following song format on "Covers," the artist continues to make enjoyable music on his own terms. Here, Taylor chooses his songs well. There's a good sampling of popular favorites of note and some "new" classics. Taylor plays to his strength - that beautiful voice and his ability to assemble great musicians around him to help bring it all home. 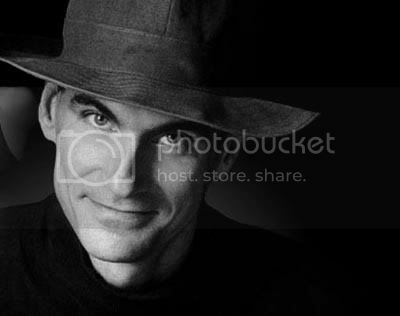 The album was recorded last January when James Taylor gathered his 'Band of Legends' for a rare 10-day recording session in a converted barn on his property in western Massachusetts. Band arrangements of material on the album include covers of Big Mama Thornton's version of "Hound Dog," Junior Walker's "(I'm A) Road Runner" and "Wichita Lineman," (one of the most revered country songs penned by Jimmy Webb). These songs were improvised on the spot and recorded live with some of the best players in popular music. A great center photo layout in the liner notes credits each musician. This one's an absolute must-have for James Taylor fanatics and a definite good buy for those who love nostalgic and easy-going favorites. Sadly, they don't make music like this anymore.